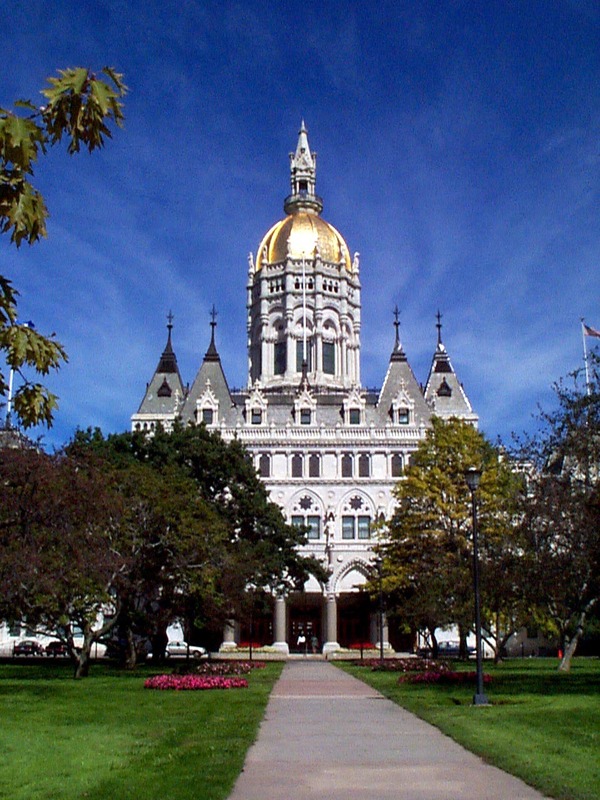 State healthcare board wants to give new meaning to Hartford's status as "insurance capitol of the world." The board wants to launch a state-run health plan by 2014. A state healthcare board approved recommendations Wednesday that call for the combination of state employees, prisoners and the poor into a single healthcare pool by 2012 and the expansion of that pool into a government-run insurance plan by 2014. The SustiNet Board of Directors, charged with delivering a recommendation for expanding health insurance coverage, voted 7 to 1 to approve a draft pending the inclusion of changes discussed during its morning teleconference. According to the board’s advisors, the SustiNet plan would provide insurance to nearly 350,000 previously uninsured Connecticut residents, largely through expansions of Medicaid under the federal health care reform law. The public option accounts for only 1,000 to 3,000 of the newly insured. Paul Grady, a principal with Mercer, voted against the plan. He urged the board to make the public option contingent on “feasibility” in the report. The board took this position at its previous meetings, but did not accept Grady’s request for caution in the final report. 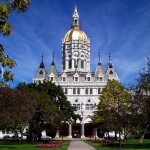 Ellen Andrews, a nonvoting SustiNet task force member and executive director of the Connecticut Health Policy Project, said an “already weakened” report would have less impact on the legislature. Grady said the state-run plan – euphemistically called a “competitive option” – is the most controversial part of the board’s recommendations. He said there are several levels of risk to the state in running its own insurance plan. Consultants for the board have modeled that the SustiNet plan would be budget-positive for the state, largely by enabling the receipt of new money under the federal health care reform law. The rosiest estimate has the state netting an extra $400 million. The same model predicts that offering a public option would add 324,000 people to the SustiNet plan. However, only 1,000 to 3,000 of the new members would be newly insured. Most would leave behind existing insurance for the cheaper SustiNet plan. According to the model, SustiNet will be cheaper than competitors because it will drive down costs through “delivery system reforms” – a catchphrase referring to changes in the way doctors and hospitals are paid, the role of insurers and other incentives. Barring any serious errors in the final draft of the report, the board’s recommendations will be forwarded to the legislature. Substantial changes to the report would prompt an emergency board meeting. The board’s recommendations are likely to get the attention of Governor-elect Dan Malloy. His running mate, current Comptroller Nancy Wyman, is the co-chairman of the board. She will be the state’s next lieutenant governor. Kevin Lembo, the other co-chairman and current state healthcare advocate, was elected last month to be the state’s next comptroller. Lembo and Wyman both voted in favor of the board’s recommendations.